Joel’s career as a violinist reflects his eclectic musical interests. From free improv shows at ABC No Rio, to his own classical series at St. Ann’s Church in Brooklyn, to new music at Galapagos Art Space, to Radio City’s Spring Spectacular and Broadway’s Burn the Floor, to past membership in metal band Resolution15, Joel is equally comfortable on the pop and rock stage as he is with an orchestra. A believer in the inherent transformative power of art, he has spent much time developing artistic outreach that seeks to highlight and provide easy access to this power. 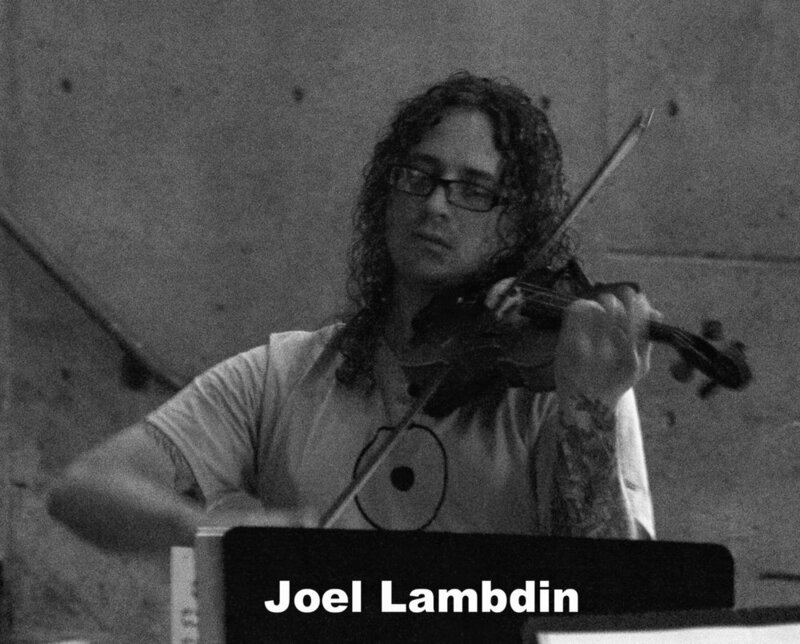 Thus, Joel has been a Teaching Artist for Chamber Music Society of Lincoln Center, the Brooklyn Philharmonic, and most recently Abrons Art Center in addition to public school and young performer educational programs of his own design. All of these initiatives have allowed him to work with students of all backgrounds and ages to deepen their own creativity and their appreciation of music. As an advocate of contemporary music, Joel has premiered work by Tom Kraines, Cameron Britt, Lainie Fefferman and others. Joel has collaborated with Missy Mazzoli and New Amsterdam Records in concerts showcasing their work and that of their artists, and has placed their work beside the standard repertoire in concerts designed to put new and old music on equal footing. Performers involved in these concerts include Laura Metcalf (Sybarite5), Miranda Sielaff (The Knights), Suphala, Kurt Nikkanen (NYC Ballet, concertmaster), and Tony Award-winning conductor and pianist, Stuart Malina. Returning to Brooklyn after two years with New World Symphony, violist Kallie Ciechomski is a fierce advocate of contemporary music. Recent engagements include her solo debut with New World Symphony as part of their John Cage festival, the world premiere of Drake Andersen’s viola concerto Spring Flow, her Carnegie Hall debut with Hotel Elefant, and performances of over 100 new compositions. Kallie’s 2014-2015 season engagements include her solo debut at (le) poisson rouge with Hotel Elefant, a tour of Japan with New York City Opera, performances at the Radio City Christmas Spectacular, and numerous orchestral and chamber music concerts. She is also commissioning Brooklyn composers to create a volume of new, short works for unaccompanied viola. Kallie has held principal positions with numerous orchestras, including New World Symphony, and has played under the baton of conductors such as Michael Tilson-Thomas, Lorin Maazel, David Zinman, and Robert Spano, among others. An avid chamber musician, she has performed with members of the New York Philharmonic, Boston Pops, and Portland String Quartet, and has been guest violist with Osso Quartet (NYC) and Friction Quartet (San Francisco). She has worked with composers Steve Reich, John Adams, Missy Mazzoli, Jason Eckardt, David Lang, Michael Gordon and Julia Wolf. Kallie also enjoys performing, singing, and recording non-classical music with artists such as the MSM Jazz Philharmonic, Ray Lamontagne, Ambrose Akinmursire, Randy Brecker, Snarky Puppy, Andrea Bocelli, Sting, and Stevie Wonder. She has been featured on NPR twice, both as a soloist and chamber musician. A native of Portland, Maine, Kallie holds a Bachelor of Music from Oberlin Conservatory and a Masters from Manhattan School of Music, studying with Karen Ritscher. 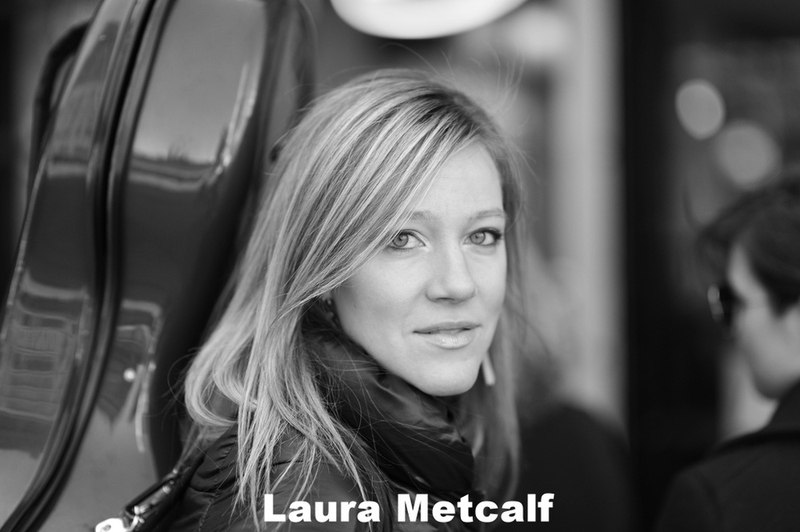 Cellist Laura Metcalf, acclaimed for her "sensitive, melodic touch" (Blog Critics Magazine), is known for her compelling solo and chamber music performances both worldwide and in her home of New York City. She has given concerts in 40 states, as well as Argentina, Canada, Japan, Austria, Germany, France, Mexico, England and South Africa. She has appeared as a soloist with the One World Symphony, the Laredo Philharmonic, Ensemble 212 Orchestra and Orquesta Sinfonica Sinaloa. She is the cellist of the acclaimed string quintet Sybarite5, which was the first ensemble of its kind to win the Concert Artists Guild Competition, and which has since toured the globe performing to sold-out audiences in Carnegie Hall, the Library of Congress and many others. Sybarite5's debut album reached the Billboard Charts Top 10, and the quintet will give the world premiere of a concerto written for them by Dan Visconti with several American orchestras in 2015. Laura has performed at the Aspen, Caramoor, Newport, Chautauqua, Taos, Sarasota, Fontainebleau Music Festivals and is routinely invited to the Open Chamber Music session at the IMS Prussia Cove in Cornwall, UK. She performs with acclaimed guitarist Rupert Boyd, with whom she toured Australia in 2013. Among other accolades and awards, she has won the Rutenberg Chamber Music Competition and Mannes College's James E. Hughes Award. Comfortable performing a variety of genres, Laura is a member of the cello and percussion quartet Break of Reality with whom she has given hundreds of concerts and educational workshops across the country and whose recorded music has a reach of millions worldwide. She has appeared on the David Letterman and Conan O'Brien late-night shows, as well as the Today Show and the View, and at the US Open, New York Fashion Week, and in Johannesburg, South Africa with legendary rap artist Nas. As an educator, Laura routinely gives masterclasses from the elementary to the collegiate level, and has served on the faculty of Opus 118 Harlem School of Music (through which she founded the first-ever cello program at New York's PS 129) and the New York Summer Music Festival. 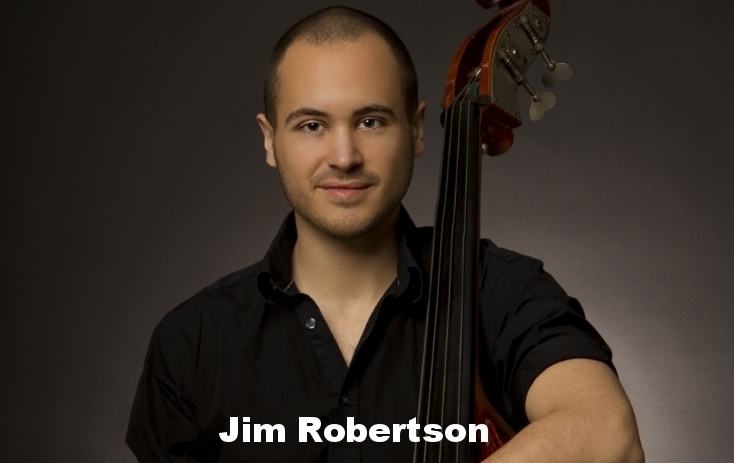 Jim's professional music career began with a tour to Montreux Jazz Festival at the age of 13. His versatility as a multi instrumentalist has given him opportunities to perform, and record on 5 different continents; with superstars such as Jay-Z, Alicia Keys, Janelle Monae, Sting, Nas, The Roots, Bobby Cruz, Senri Oe, Erykah Badu, and many more. A long career of touring, composing, arranging, teaching, and film scoring have given Jim experiences that could span 10 lifetimes. As Jim looks forward to working with artists old and new, the joy of being able to experience one more day of music remains as exhilarating as the first day holding an instrument.